Omnicom Media Group’s PHD has launched its latest operation in the Lebanese capital in response to growing client requests and as part of its Middle East expansion plan, which is expected to continue through the rest of the year. 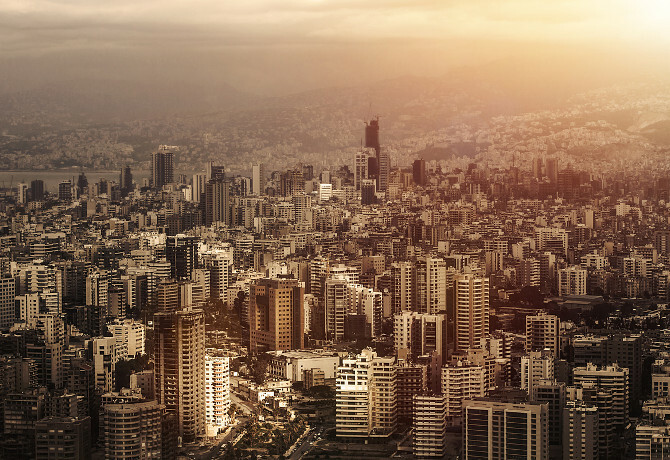 Beirut joins a regional network that includes Dubai, Abu Dhabi and Riyadh. In order to manage the clients’ interests in Lebanon and the Levant region, industry veteran Maroun Hassoun has been appointed as general manager of PHD’s Beirut operation. He previously served as investment director for the Levant region at MCN. Hassoun will report to Elda Choucair, chief executive of PHD MENA, and lead his team from an office located in the Mar Mikhael district of the Lebanese capital. “PHD’s growth story and award-winning performance are the result of its strong innovative thinking and challenger attitude. They have served us and our clients very well and we’re now looking forward to injecting this fresh perspective into the Lebanese market, where our clients expect us to be,” said Choucair in a statement. “Having spent my entire career in the marketing industry, I can say that I have watched the rise of PHD with awe. Over the last 10 years, it has never stopped pushing the boundaries, thanks to its unique culture, to exceed expectations,” added Hassoun.